It's the one year anniversary of the slasher fan film that got the attention of the entire horror genre. The original three part saga had combined views of 476,000 with part three (the finale) totaling 391,000 views by itself. In celebration, the filmmakers responsible have re-edited footage from the ground up with new scenes and scores to optimize the flow, making it nearly 40 minutes in length. 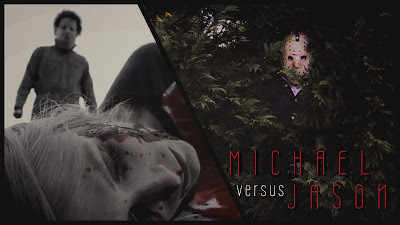 You can check out the slasher fan film below.